On 7 July, Italy reactivated a Qadhafi era “friendship treaty” with Libya’s Government of National Accord (GNA) that will see the European country give Libya $5 billion to prevent migrants from traveling over the Mediterranean. 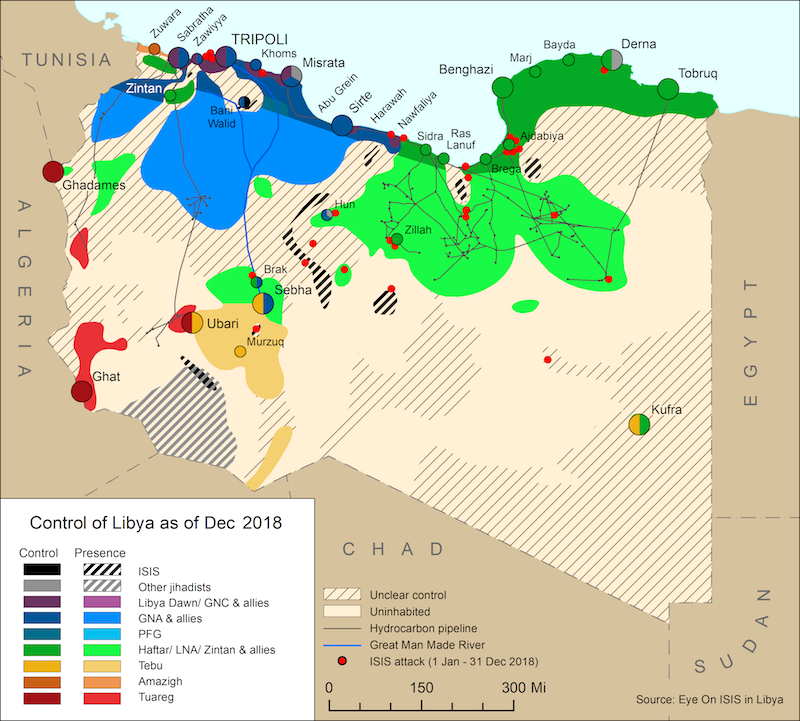 Following a meeting with Fayez al-Serraj in Tripoli, Italian Foreign Minister Enzo Moavero Milanesi described the deal as “significant and promising”. The so-called “friendship treaty” was signed in 2008 by-then Italian Prime Minister Silvio Berlusconi and Muammar Qadhafi, with the dictator using European concerns over a massive influx of migrants as a boogieman to extract revenue. The arrangement was for investment to occur in exchange for the resettlement of African migrants who passed through Libya and for the Libyan coast guard to stop migrant boats. Interesting, this deal was thought of as “restitution” for previous Italian colonial control of Libya. 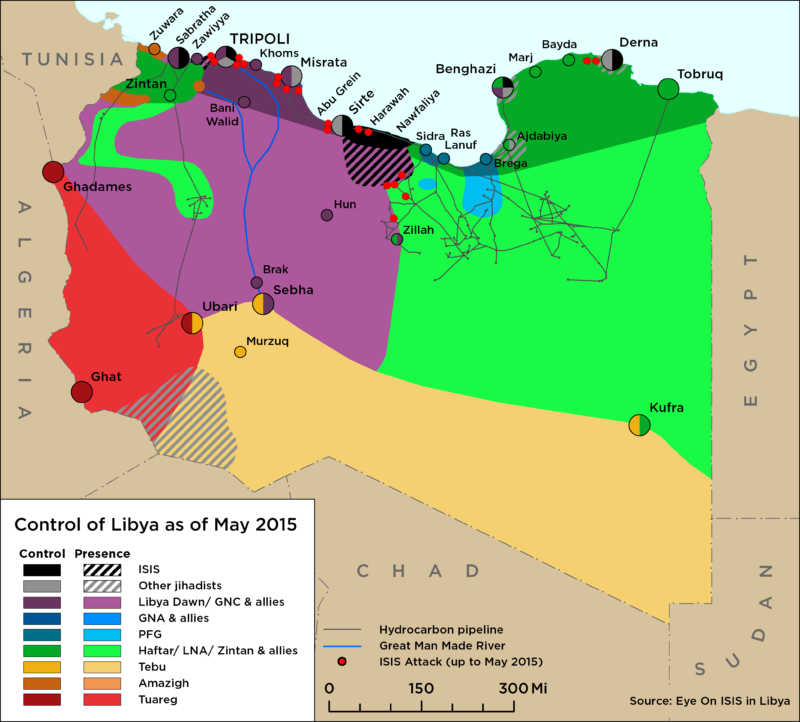 The arrangement had been suspended following Qadhafi’s removal in 2011. It is not known if the new deal will take the same form, but reports suggest that it will include the investment of the $5 billion.